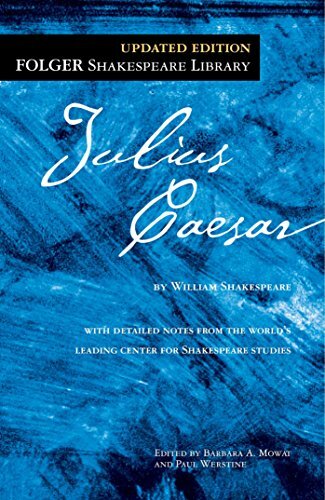 On the Ides of March, celebrated now as March 15th, Julius Caesar was, spoiler alert, stabbed to death. 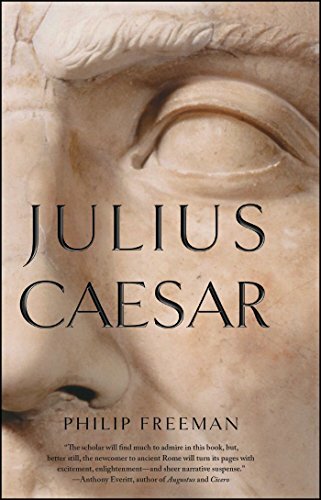 Now, in his honor, check out these four books about him and celebrate the Ides of March by listening to your wife when she tells you not to leave the house that day. Tracing the extraordinary trajectory of the great Roman emperor’s life, Goldsworthy covers not only the great Roman emperor’s accomplishments as charismatic orator, conquering general, and powerful dictator but also lesser-known chapters during which he was high priest of an exotic cult, captive of pirates, seducer not only of Cleopatra but also of the wives of his two main political rivals, and rebel condemned by his own country. 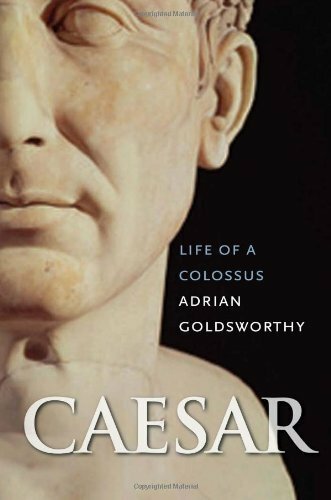 Ultimately, Goldsworthy realizes the full complexity of Caesar’s character and shows why his political and military leadership continues to resonate some two thousand years later. Rarely, if ever, does a new writer dazzle us with such a vivid imagination and storytelling, flawlessly capturing the essence of a land, a people, a legend. Conn Iggulden is just such a writer, bringing to vivid life one of the most fascinating eras in human history. 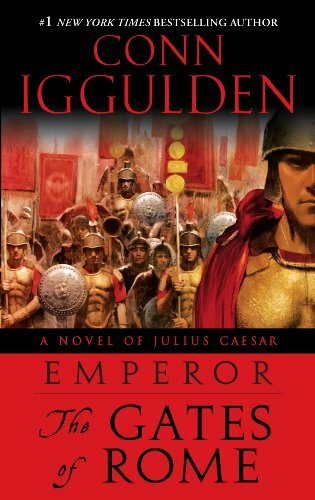 In a true masterpiece of historical fiction, Iggulden takes us on a breathtaking journey through ancient Rome, sweeping us into a realm of tyrants and slaves, of dark intrigues and seething passions. What emerges is both a grand romantic tale of coming-of-age in the Roman Empire and a vibrant portrait of the early years of a man who would become the most powerful ruler on earth: Julius Caesar.